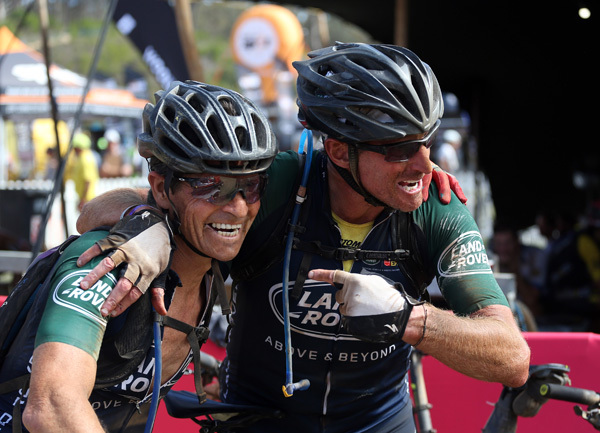 Twelve members of Team Land Rover have completed a gruelling eight-day 2019 Absa Cape Epic cycling race in South Africa. 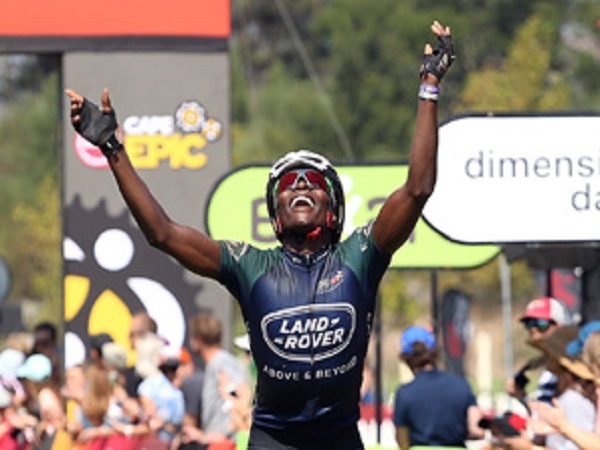 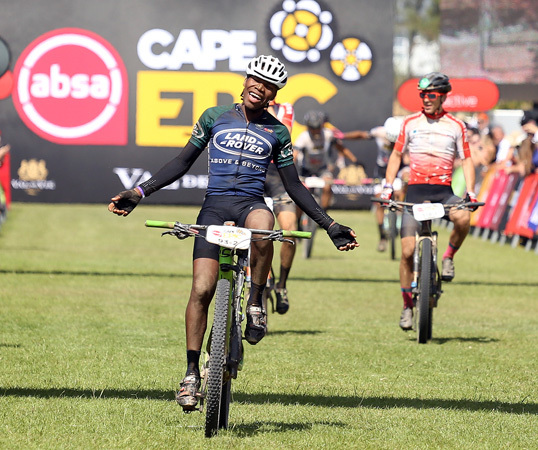 Each of the six two-man teams persevered through the leg-torturing conditions to cross the finish line, with duo Sithembiso Masango and Mboneni Mgcobo finishing as the first Land Rover team and 56th overall out of 597 teams. 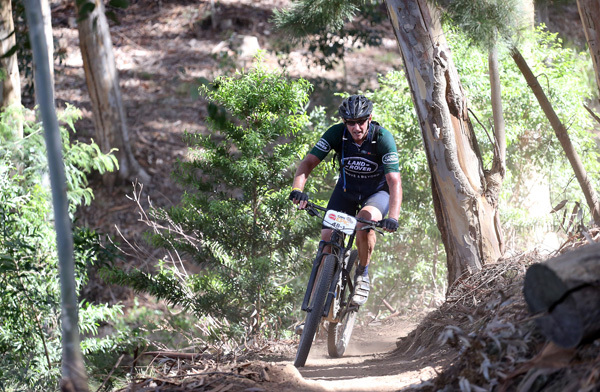 Facing 630km of mud, sands, rocks and dirt through Cape Town’s mountainous region, the competitors were put through their paces on one of the world’s toughest mountain bike races, as they endured more than 16,600m of climbing. 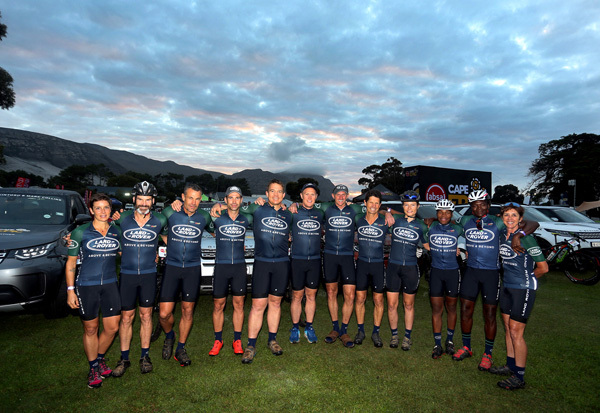 “Seeing the anguish on our riders’ faces as they tackled this notoriously tough race over the past week, and then the look of sheer elation as each of them crossed the finish line makes me, and Land Rover, extremely proud. 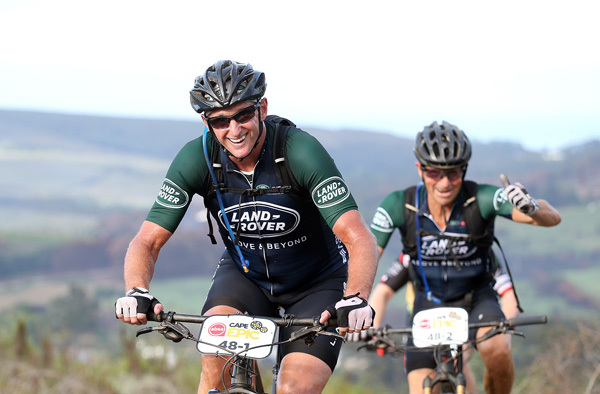 As an official sponsor of the endurance race, Land Rover South Africa had a technical stage in each day’s ride which tested the rider’s ability and determination.